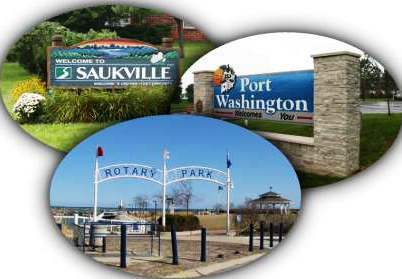 Welcome to the Rotary Club of Port Washington-Saukville web site. We invite you to take a look around our site and find out more about our Club and about Rotary. Follow us on Facebook - Click Here!! !